Alexis Morgan has spent the past eight years devoted to turning her tiny start-up into Manhattan's premiere wedding planning company, The Wedding Belles. 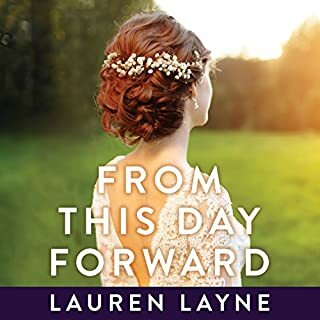 Now that her business is thriving, it's time to turn towards her much neglected personal life, and Alexis approaches her relationships like she does everything else: with a plan. 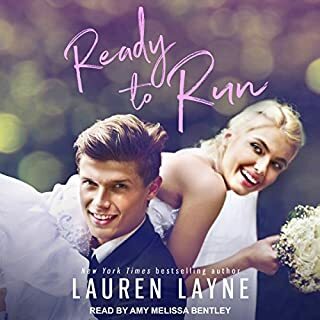 Not a part of that plan is Logan Harris, the silent partner in the Belles, and the one person who's been there for her since the very beginning. 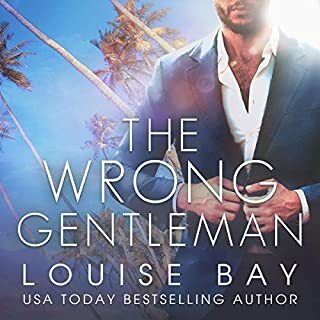 But Alexis needs someone fun, and Logan's all business, all the time - except when a late night at the office ends with an unexpected kiss that leaves Alexis reeling. 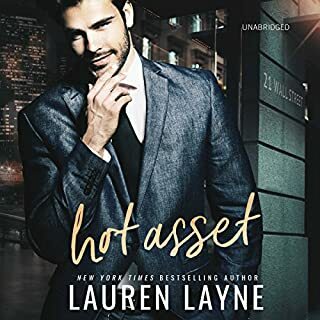 Logan has lusted after Alexis since the day he walked into the tiny Harlem apartment that used to double as her office. 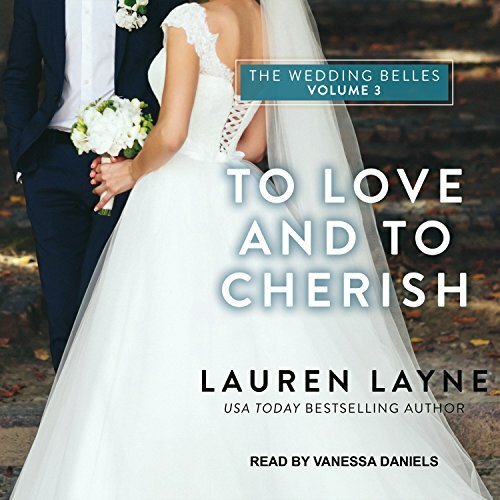 But the ambitious wedding planner has always been untouchable...until now. Alexis has made it clear that she's on the dating market - and equally clear that he's not in the running. 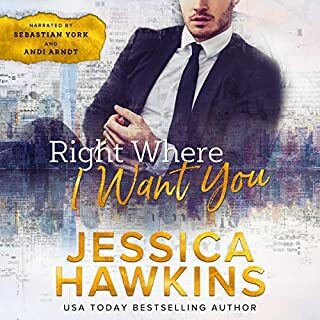 But when Alexis finds herself in need of a date for her sister's last-minute wedding, Logan knows it's the perfect time to show Alexis that there's more to him than numbers and spreadsheets - and beneath the pinstripes and glasses lies a hot-blooded heartthrob.